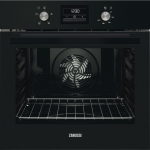 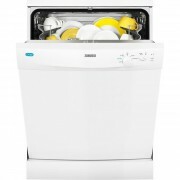 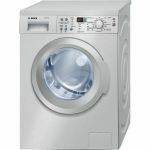 Tags: 60cm wide, Freestanding Dishwasher, Zanussi. 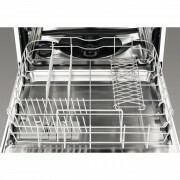 The dishwasher’s large capacity is flexible, and can comfortably accommodate up to 13 place settings. By allowing more dishware and crockery to be washed in one cycle, this saves you time and effort. 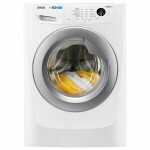 It’s easy to find the program you need to suit the load you’re washing. 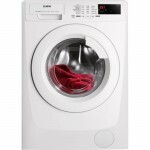 Simply turn the dial to your desired program and you’re ready to go. 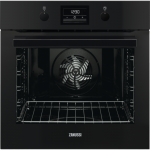 The quick wash program on the Zanussi ZDF22002WA Dishwasher will clean a load of lightly-soiled dishes at 65°C in just 30 short minutes. The set & go function allows you to set the appliance to start at a particular time, so the dishwasher can clean a load whilst you’re not even home. 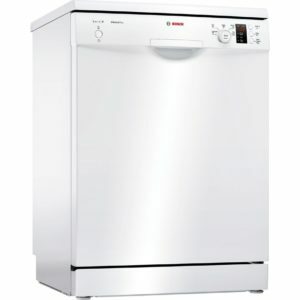 It’s great if you want sparkling clean cutlery as soon as you are through the front door. The intensive care program works at 70°C to clean even the most stubborn dirty dishware. 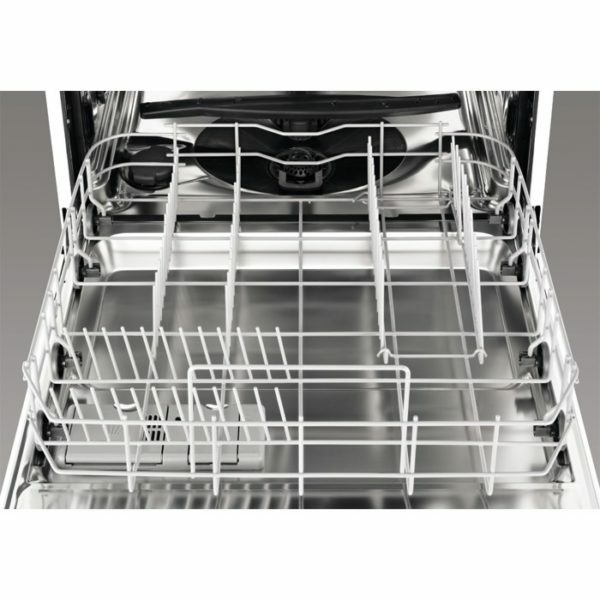 By increasing the temperature, the appliance neutralises 99.99% of bacteria. 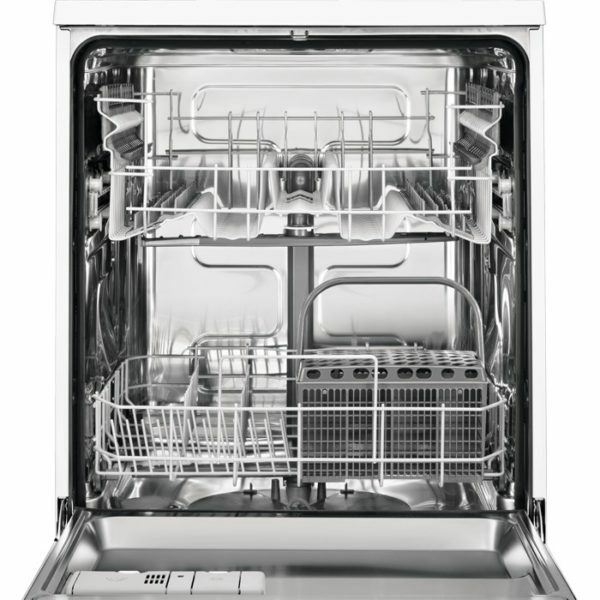 The rinse and hold program pre-washes partially-full loads to minimise bad odours and bacteria until you’ve got a full load.